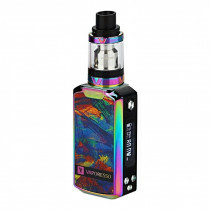 Box mods complete kits are one the most popular vaping kits worldwide. 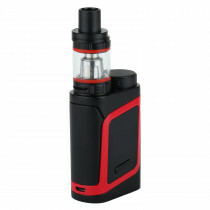 Whether you are heavy user or an average one, you need to have at least one box mods complete kit. 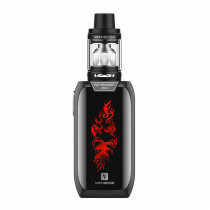 Only at Vape Stop, you will get the best range of complete kits to choose from. 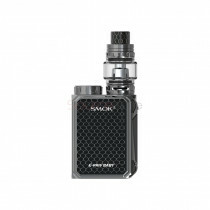 Finding a box mod online was never easier, as we stocked complete kits for both, the starters as well as the pros. 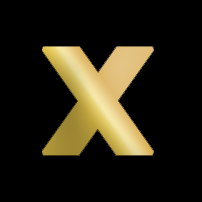 Thereby, making it possible for you to get exactly what you were looking for. 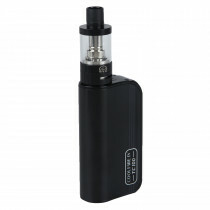 Not just that, these kits also differs in terms of their voltage and wattage. 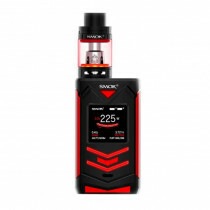 Box Mods is a favourite among vapers from across the world, especially the ones who are transitioning from vape pens or cigarette-style e-cigarette starter kits. 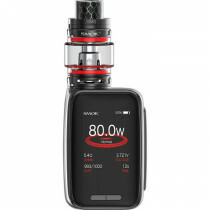 These vaping devices were specially designed for people who were switching from smoking to vaping. 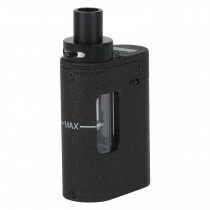 However, Box Mods is for those who wish to take their vaping experience to a whole new level. 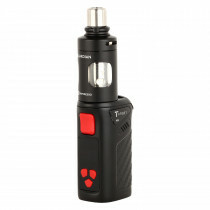 With Box Mods you get to regulate the power of voltage, wattage and even temperature in some models. 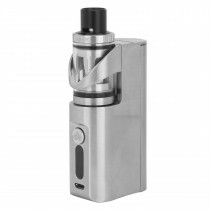 At Vape Stop, you will find box mods in the starter as well as pro kits. 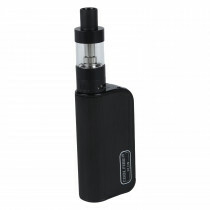 Each of these kits includes a mini battery, a tank among various other essentials, along with the main device. The battery life of each product is excellent. Although, their warranty may differ from brand to brand. 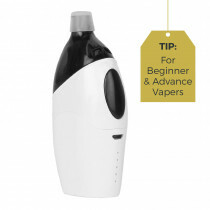 These complete kits are available in a range of exciting shapes and colours. 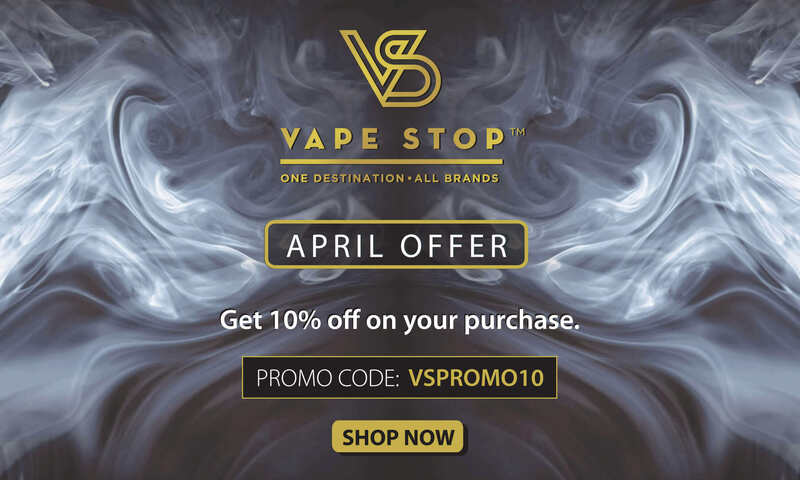 Vape Stop is your one-stop destination for anything and everything related to vaping. 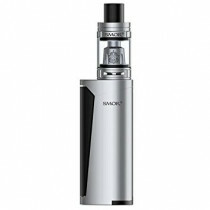 We have authentic products ranging from vape pens to e-liquids and other essentials including coils, batteries and, chargers. 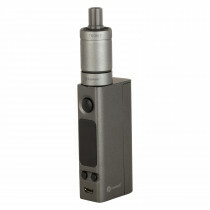 Our array of Box Mods is also very vast. 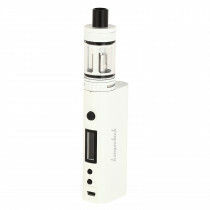 We have included complete kits as well as just mods in our range. Have a look at our entire collection of complete kits and shop the ones you like.